The outcome? 'Standing On The Sun' remix featuring Mr. Vegas. Although the track was leaked, it subsequently made the third new cut on the Platinum edition of Beyonce's pioneering visual album BEYONCE. "This can only be a good look for reggae music. I am on the album of the most powerful woman in music, her fans now know Mr. Vegas and will start checking out my music" Vegas said in a release. collaboration 'Baby Boy' with Beyonce for her 2003 debut studio album Dangerously in Love on Columbia Records label. Baby Boy topped the US Billboard Hot 100 chart for nine consecutive weeks, and was Beyonce's longest-running solo number-one single until 2007. 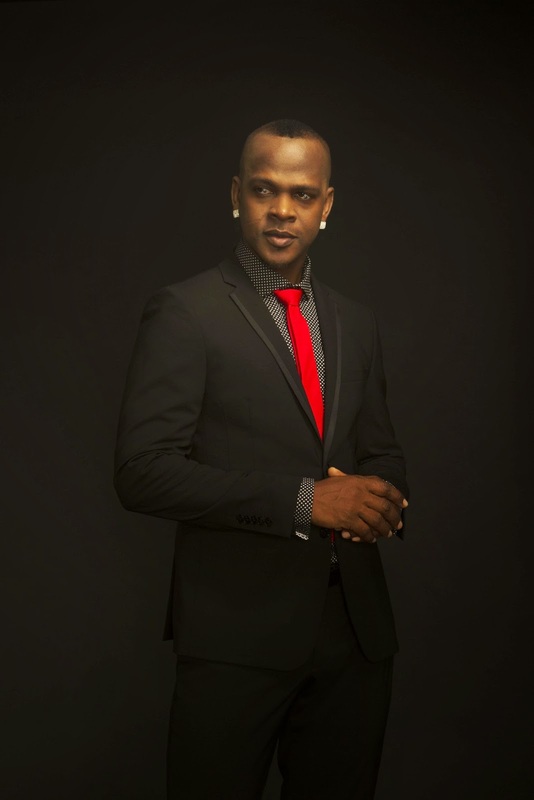 It also reached the top ten in many countries and was certified platinum in Australia and the U.S.
Mr Vegas recently released an all reggae inspired album entitled Reggae Euphoria now distributed by Latin superstar Pitbull, Mr 305 Records. He has worked with other international superstars such as Wyclef Jean, DMX, fast rising R and B superstar Jason Derulo as well as landed a featured collab on Snoop Dogg's reggae album 'Reincarnated' which topped Billboard Reggae chart and held the number one spot for several weeks.